CLARKSVILLE — Jake Moon Restaurant and Cafe, a popular eatery that serves hungry Capital District residents and transients alike, is turning 10. While its 10th anniversary was technically marked on Tuesday, Jan. 15, the celebration began on Saturday, Jan. 12 and will run though Sunday, Jan. 20, accompanied by $5 champagne drinks and a drawing for three $50 gift certificates. A photo of Jacob Moon taken on Aug. 24, 1905. 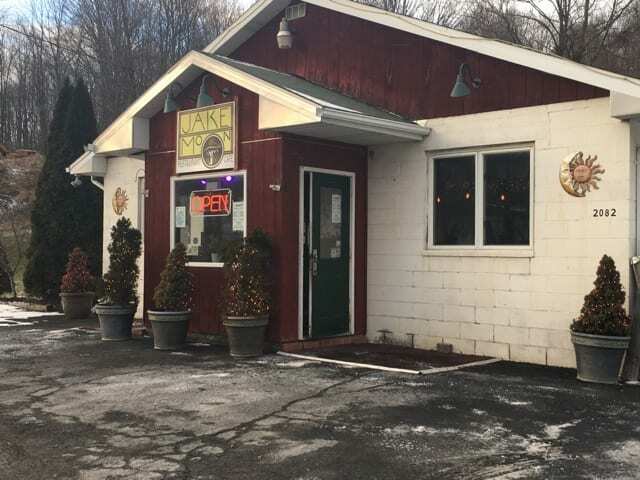 Located at 2082 Delaware Turnpike, 12 miles southwest of Albany, the eatery offers “casual farm-to-table food that’s chain-inspired and affordable,” said acclaimed restaurant owner and chef Dan Smith, with rich options for breakfast, brunch and dinner. Expect sights including French toast, grilled cheeseburgers, hand-cut fries, muffins, scones, chocolate milk, buttermilk pancakes and more. While most beverages cost up to $2.50, many of the menu items range from just $5 to $9, with some more expensive options. Jake Moon also offers catering opportunities, even during the holiday season and more information is available at https://www.jakemoon.net/menu.htm. “One of my favorites on the menu is the home-baked breads because we do all our own baking and desserts, and the bread is our calling card,” said Smith. “I also love the Red Flannel Hash.” It is described as hand-cut sirloin beef hash with roasted beets, corn, onions and potato, along with poached eggs and toast. While the restaurant has been open for 10 years, its name bears personal and historical significance to Smith. Jacob Moon was Smith’s great-great-grandfather who was born on Feb. 28, 1813 and died sometime in the early 20th century. He was said to be a legendary and agile logger and railroad man from the Catskills. 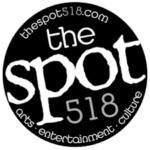 Smith said he had previously owned a restaurant of the same name in the 1990s in the Woodstock area and he reused the moniker for the current one in Clarksville. “He was like an old folklore mountain man and I named it then and it carried over now. It’s sort of a tribute to him and it’s catchy too,” he said. That decision led to the development of Jake Moon Restaurant and Cafe. According to its website, Jake Moon Restaurant and Cafe is open for breakfast and lunch Wednesday through Friday from 7 a.m. to 3 p.m.; for breakfast and brunch Saturday and Sunday from 8 a.m. to 3 p.m.; and Thursday through Saturday for drinks and lighter fare from 3 to 5 p.m. followed by dinner from 5 to 9 p.m. It is closed on Monday and Tuesday. For more information, visit http://www.jakemoon.net.